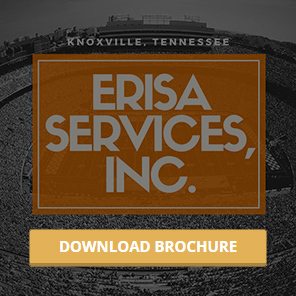 Request a Proposal – ERISA Services, Inc.
Do you require a joint presentation with the TPA? Would you like us to request a proposal from a Record keeper? Select an additional recordkeeper if you would like to see a side-by-side comparison?